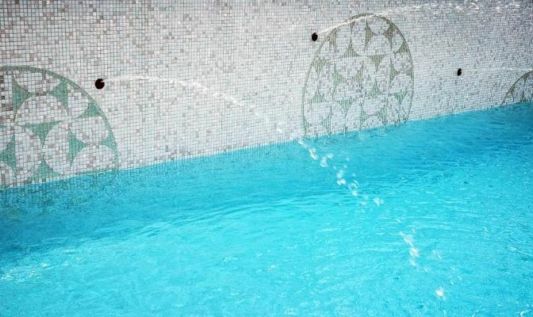 The swimming pool is a place where many people enjoy the sport as well as relax, it is required for swimming pools with comfort and coolness of them. 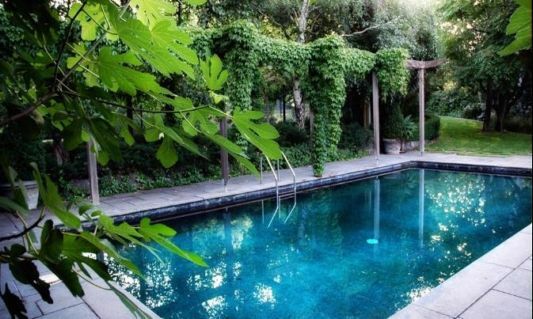 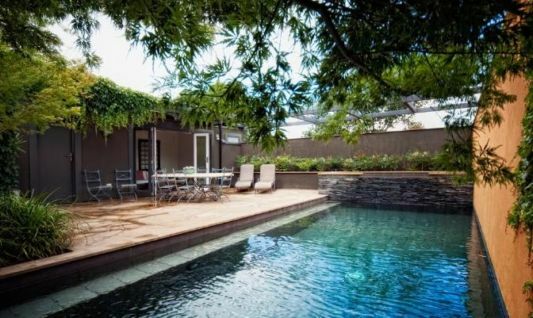 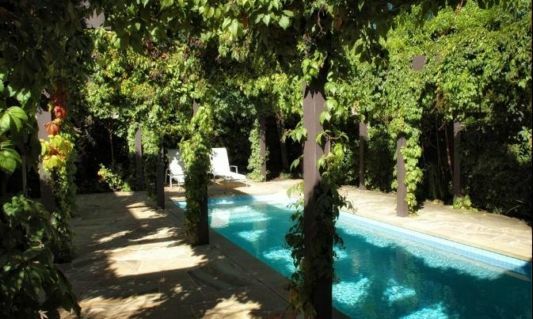 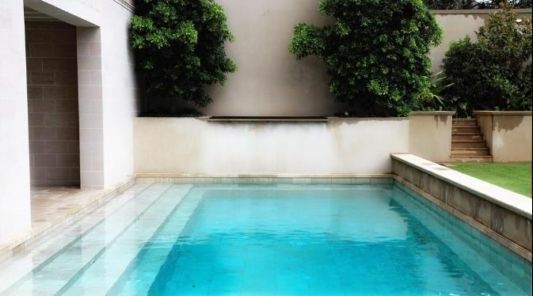 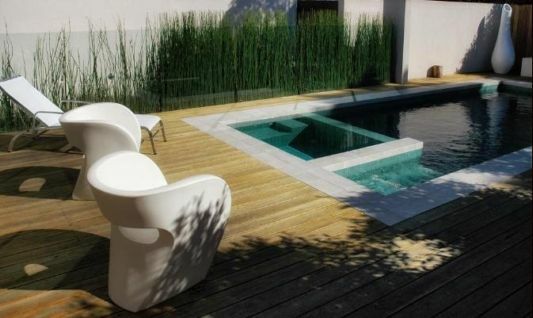 This pool is Eckersley Garden Architecture design, their ideas for a beautiful swimming pool can be an inspiration to build a swimming pool is green and shady, so that in getting a real beauty and coolness. 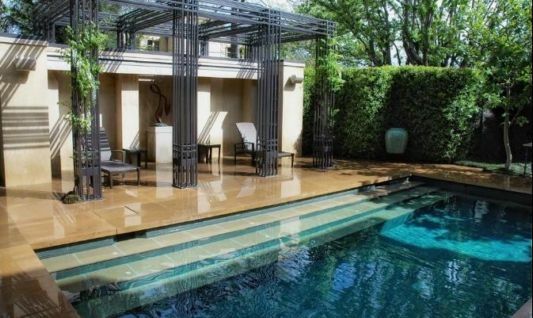 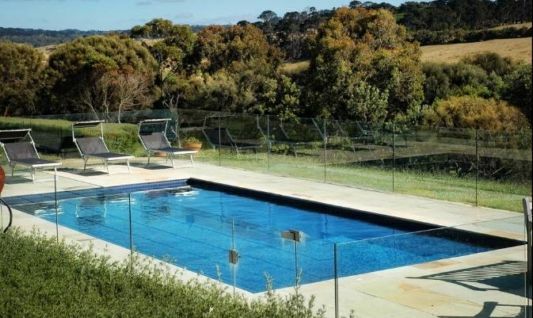 A swimming pool should be considered objectively as one component of a garden design and should blend aesthetically into the surrounding architectural styles and gardens. 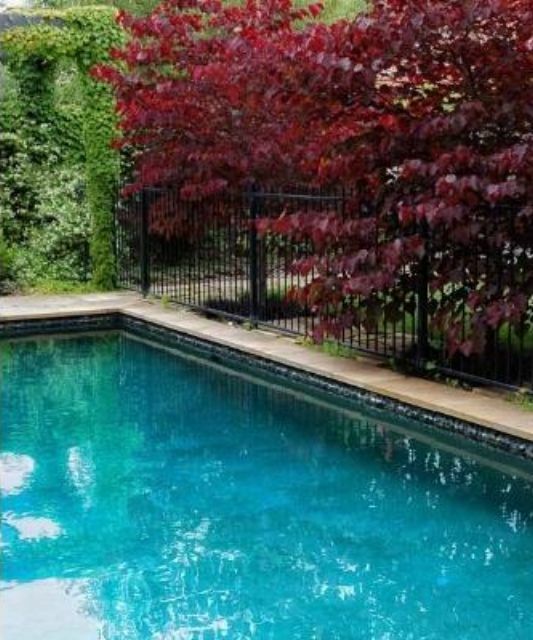 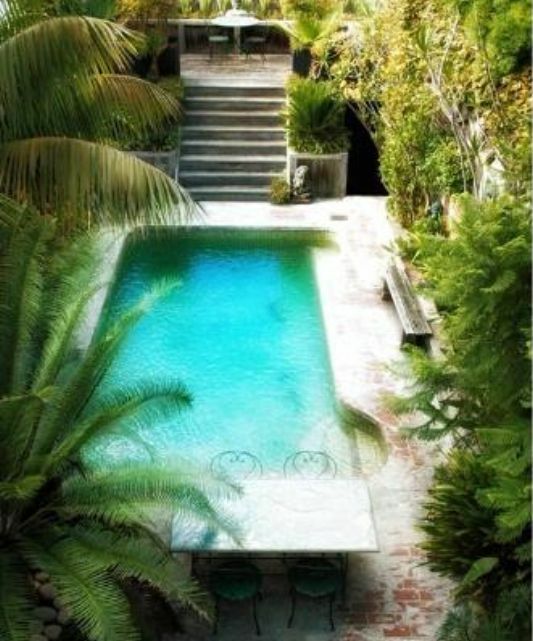 With shades of green among the pool can be when the heat Conditioning. 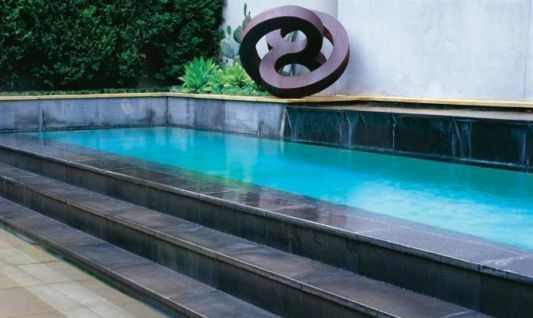 This is a beautiful architecture for a swimming pool with a minimalist design.